Former All Black captain Richie McCaw has opened up about how the 2007 Rugby World Cup quarterfinal loss to France in Cardiff is the 'best thing' to happen to him in rugby. International Stadium Yokohama on October 13th. 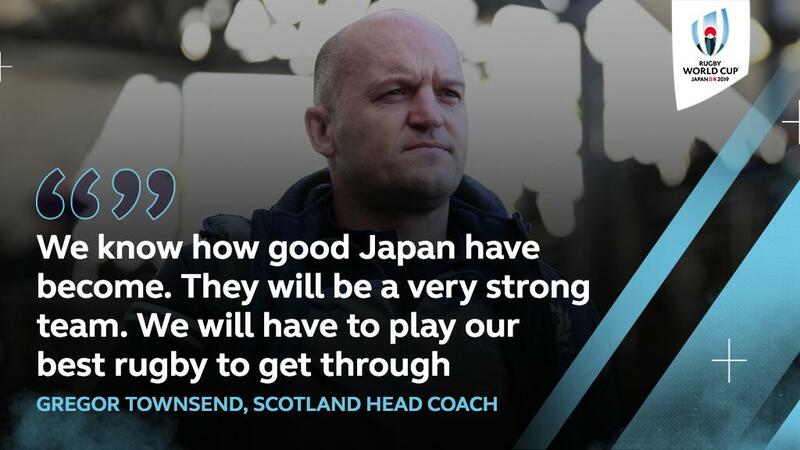 @JRFURugby v @Scotlandteam will be a must-see match. The rarest of the rare: An All Blacks bolter?